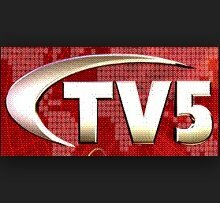 General TV Channel / TV5 Mongolia, or TV5, is a television broadcasting station in Mongolia. The station works closely with the Mongolian National Broadcaster and is financed by advertising, sponsoring, and government subsidies. The program is also available in streaming format online for a fee. This access method is primarily used by Mongolians living abroad.